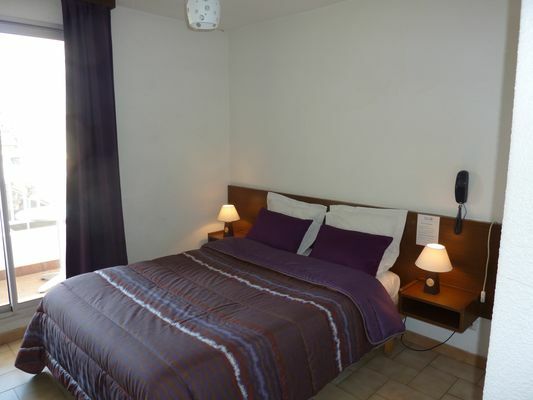 The Hôtel Alcyon in Valras-Plage has been completely refurbished, with air conditioning in the south wing. 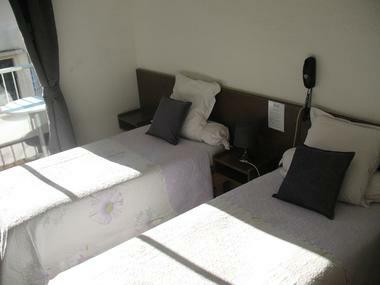 We are located in a peaceful part of town, even in the summer, 100m from the town centre and 50m from the beach. Our rooms have flat screen TV and DTTV, bathrooms with hair dryer, and private terraces. 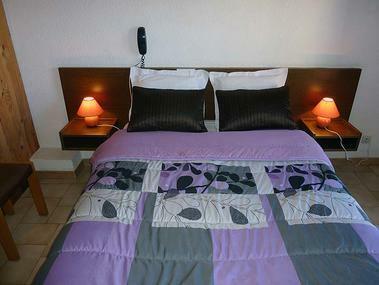 Free WiFi access in all rooms, telephone and mini bar. 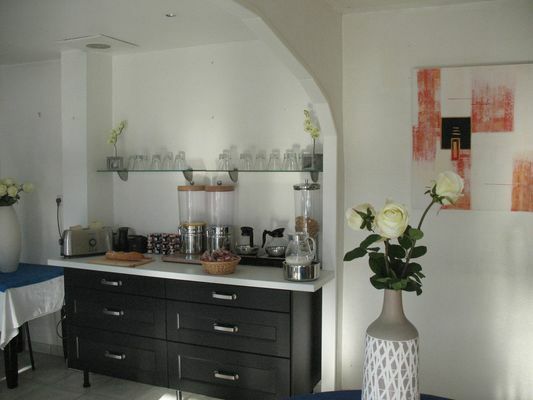 There is a safe available at the reception, a fitness room and lounge area for a relaxing break. We offer our guests a generous breakfast, served in our bright, sunny breakfast room. 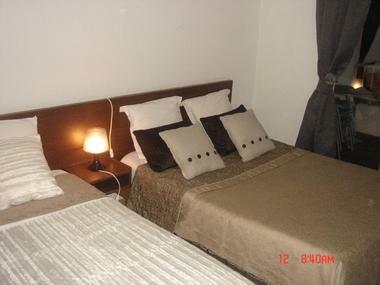 There is no review about Hôtel Alcyon, be the first to leave one !